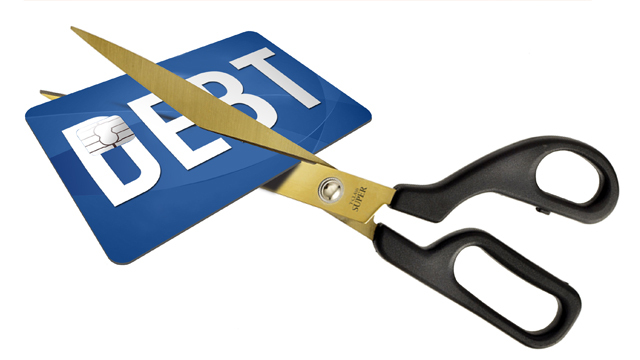 A lot of people are now suffering from growing and overdue debt because of their credit cards. I want to share that this problem can actually be overcome. My wife and I have been battling with credit card debt for almost 8 years. We accumulated our debt while we were still single. It continued to pile up when we got married. Since we were so excited with having money (electronic), aba, swipe dito at swipe doon! It was only later on that I realized that we were so deep in debt! 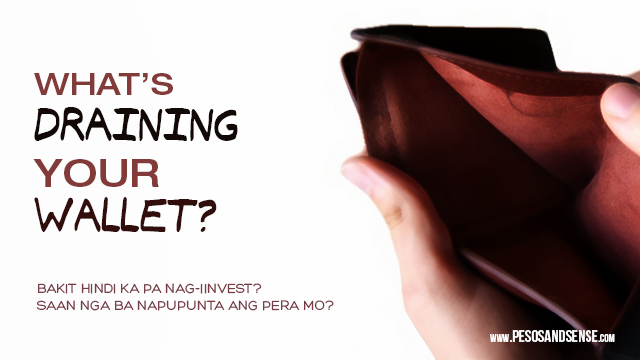 Other Ninja Expenses You Should Know of Bakit hindi ka pa nag-iinvest? Saan nga ba napupunta ang pera mo? In my previous blogs, I introduced you to ninja expenses – those small purchases you normally ignore but can pile up if left uncontrolled. 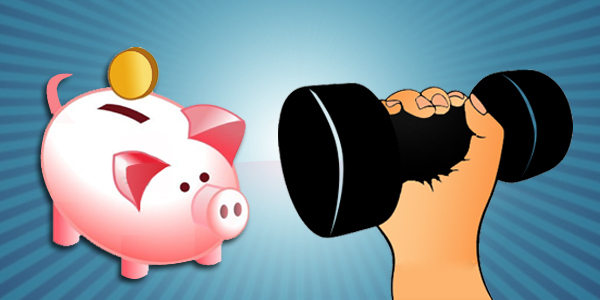 In this post, let’s examine what else could be draining your wallet. How’s your New Year going? I hope you’re having a blast. Speaking of which, did you notice the New Year’s BIG SALE in some malls? 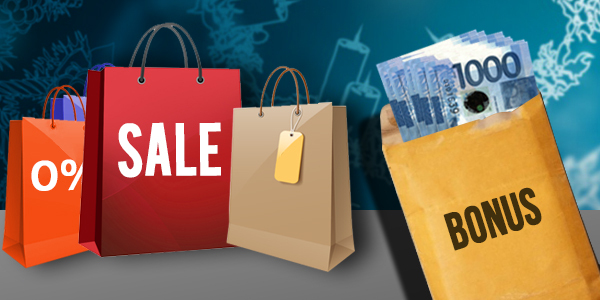 One of the reason why aside from Christmas, New Year is another SALE season is because they know that you probably overspent during the holidays. What better way to attract people in the back in malls than huge discounts right? Christmas is coming. Where will your bonus go? One more week to go, December na! It’s Christmas time once again. And for most employees, you know what that means. I know some companies already released the 13th month pay of their employees and some are just about to. 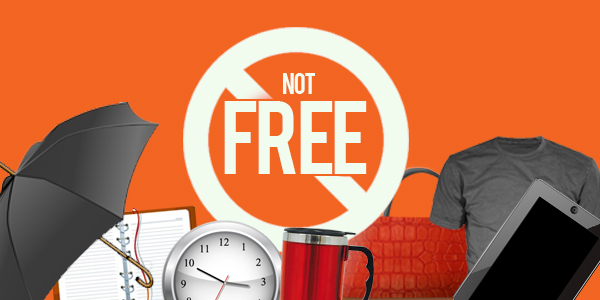 I hope this blog makes it to employees on time (before they receive their bonus) to prevent them from overspending. 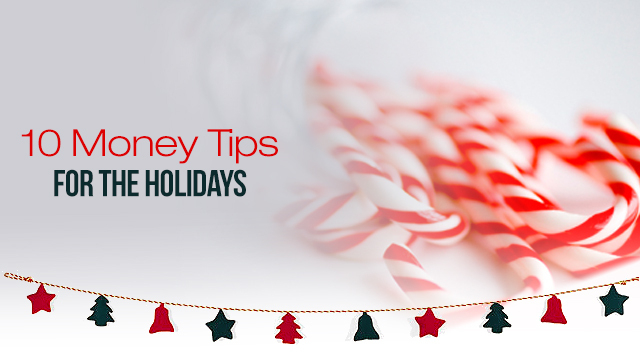 Whether we admit or not, we Filipinos tend to overspend during this season. 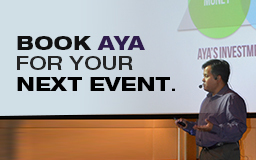 Everyone in the business and finance sector know this – did you happen to notice? Here’s what I mean. Walking towards our seminar venue at Max’s Restaurant, I saw an enlarged copy of their very first menu. 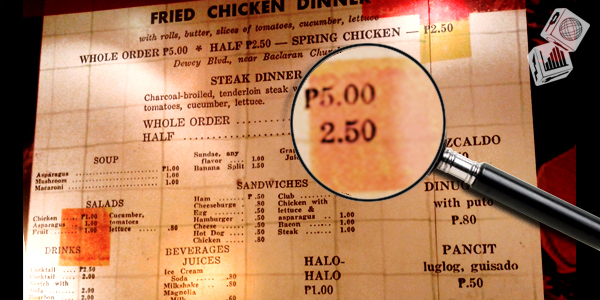 Just look at the price of a whole fried chicken – FIVE pesos! Do you remember your parents telling how cheap prices were during their time? O, wag na tayo lumayo, kahit ako, I still remember a time when commuting cost less than 2 pesos, phone calls were 75 cents, wala pang coke in cans, arcade tokens were a buck each, and you can enjoy a movie for less than fifty pesos. Eh magkano ba ang mga ‘to ngayon? A whole Max’s fried chicken is P389, a small bottle of soda is now P10, P8 is the minimum fare to ride a jeepney, and a regular 2D movie costs P200. Bababa kaya ang mga presyo na ‘to o mas tataas pa? Nagbabago ang presyo ng mga ito dahil sa INFLATION. Is What You’re Buying Worth It? 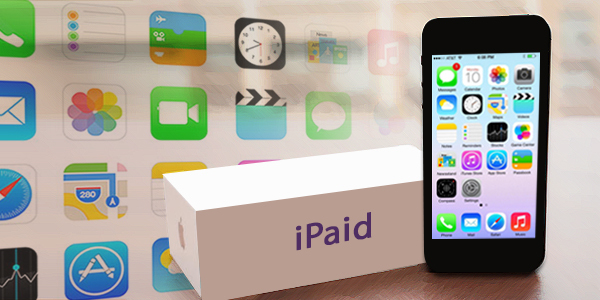 Sino ba may ayaw ng latest gadgets, out of town or out of the country vacation, food trip, and shopping? I’m sure, aside from bills, education, and health expenses, ito ang madalas natin pagka-gastusan. There’s nothing wrong to spend on these things. Ang importante lang, alam natin ang kapalit o “actual cost” ng mga ito. After all, ang perang pinaghirapan natin, hahayaan lang ba natin mapunta sa isang bagay na hindi worth it? 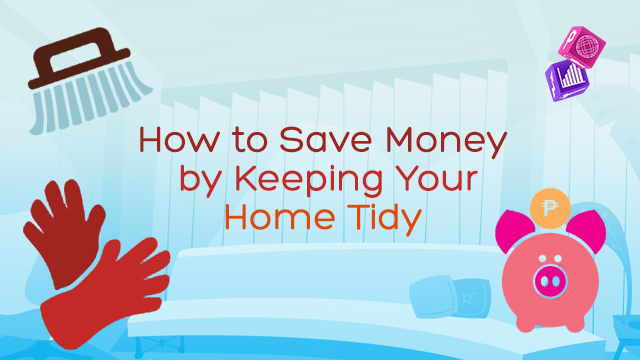 Want to Save Money? Go on a Diet! “I will start my healthy diet TOMORROW.” Sounds familiar? You either heard this from a friend, a family member, or from yourself. Days, weeks, months, and even years pass – still the same tomorrow na lang excuse. Do you want to know why this keeps on happening? Like what I mentioned in my blog, The Social Cost of Investing, we Filipinos are very social people and love doing things together. That is why we celebrate as many holidays, and occasions as possible (including the fiestas in all 7,107 islands in the Philippines, kidding!) Indeed, it’s more fun eating here! Consequently, dieting gets delayed until the next occasion comes along.